In 1958, astrophysicist Eugene Parker predicted space was filled with solar winds emanating from the sun. Now, sixty years later, the first NASA sun probe bears the name of the innovative genius…the Parker Solar Probe. On the 12th of August, the Parker Solar Probe launched from Florida’s Cape Canaveral on a 7-year mission to the sun. Given the distance, the absence of a human astronaut, and of course, the extreme temperatures, the mission is certainly awe-inspiring. But the answers the Parker Solar Probe may provide could be even more profound. The NASA sun probe is not as massive as you might think. In fact, its size roughly compares to that of a standard automobile. But the devil is in the details. 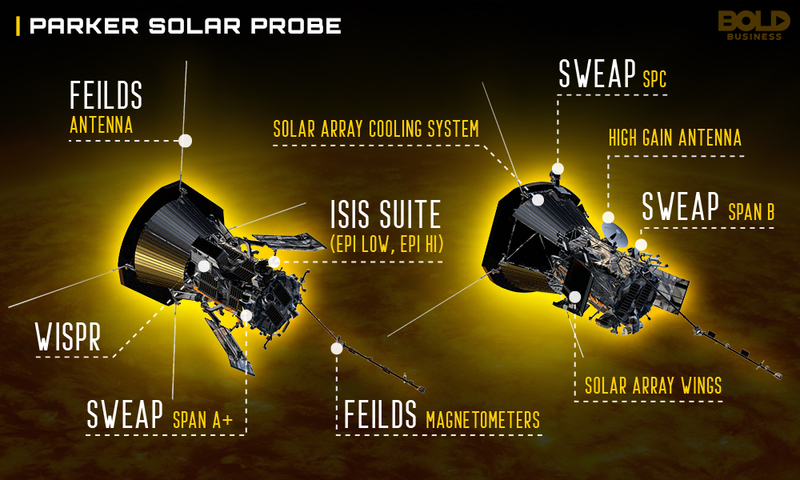 The primary concern for the NASA sun probe is its ability to withstand the sun’s extreme temperatures. The surface of the Parker Solar Probe facing the sun will encounter temperatures of 2,500 degrees Fahrenheit! The solution? A thick, carbon fiber shield composed of 2 rigid plates separated by an all-carbon foam. Thus, while the outside will be extreme, the inside of the NASA sun probe will be only 85 degrees. In addition to the NASA sun probe’s shell, it will also contain an array of instruments to collect data. The FIELDS instrument, composed of the rare metal niobium, will detect electromagnetic waves. WISPR will collect images from the probe. SWEAP and ISOIS will count, measure and analyze charged particles in the sun’s atmosphere. Lastly, a solar probe cup will actually extend inside the sun’s atmosphere to “scoop” surface-like samples. In addition to niobium, the Parker Solar Probe’s instruments contain a variety of other unique compounds. 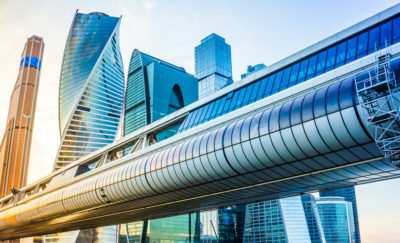 Titanium, zirconium, molybdenum, and tungsten are other materials included in specific instruments to offer protection from the extreme environment. NASA’s Living With a Star (LWS) program is responsible for the probe’s mission. LWS seeks to better understand the dynamics between the Sun and the Earth in relation to human life and society. Understanding this, the Parker Solar Probe will autonomously orbit the sun 24 times during its 7 years in space. This will bring the NASA sun probe within 3.9 million miles of the sun’s surface. Though this seems like a long distance still, it’s not in space terms. Scientists compare this proximity to a football team being on an opponent’s 4-yard line. In addition, the Parker Solar Probe will reach speeds of 430,000 miles per hour during its orbit! That will make the NASA sun probe the fastest man-made craft ever. The goal of the NASA sun probe’s mission is to find answers to longstanding questions about the sun. For example, scientists are looking for explanations for why the sun’s atmosphere is hundreds of times hotter than its boiling surface. Likewise, they hope to better understand how solar winds are generated. The sun’s solar winds actually travel at supersonic speeds reaching the far ends of the galaxy. Many hope the Parker Solar Probe will provide some insights into these areas. In doing so, the LWS program hopes to better predict space weather changes in the future. This has particular relevance to satellites, the International Space Station, space travel, as well as power grids on Earth. 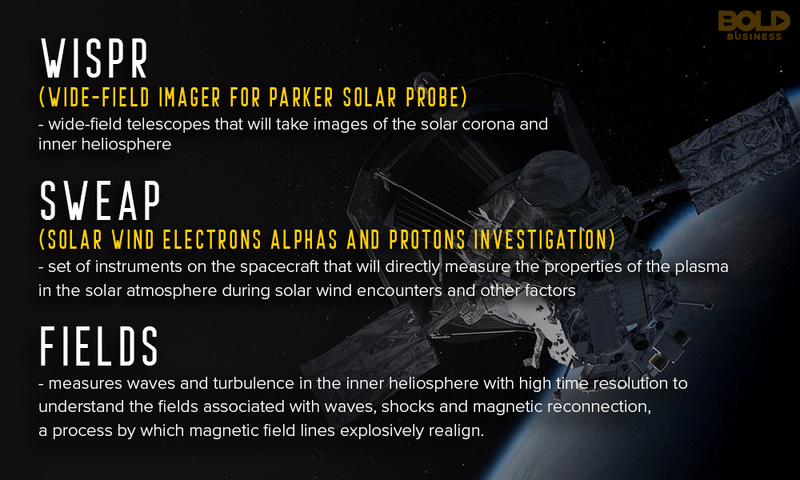 The Parker Solar Probe project involves a number of investigators and enterprises making the NASA sun probe journey a reality. In addition to NASA solar scientists, Johns Hopkins Applied Physics Laboratory played a major role in the mission. In addition to creating the trajectory mapping, which involves several orbits around Venus, they also designed the probe itself. Johns Hopkins partnered with Carbon-Carbon Advanced Technologies for the actual construction of the thermal shield. Likewise, the Smithsonian Astrophysical Observatory was involved in the development of some of the Parker Solar Probe’s instruments. And numerous universities will be involved in analyzing the data and conducting relevant research. The Naval Research Lab and the universities of Princeton, UCLA, Arizona, and UC Berkeley are all involved in this effort. The Parker Solar Probe may be able to start providing some data to NASA scientists as early as November of this year. Though it will not have yet reached its solar orbit, the Parker Solar Probe will have some data to transmit. In addition, the Parker Solar Probe is not making a return trip. Eventually, the probe’s rocket fuel will run out, and it will simply remain in orbit around the sun. But NASA’s sun probe will pose no harm to the sun. But a plaque of 1.1 million names submitted by the public will be mounted on the Parker Solar Probe’s antenna. Not only will the Parker Solar Probe likely yield critical insights soon. It will also serve as a wonderful living memorial next to a star.